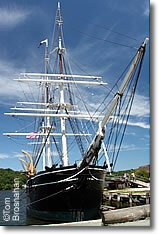 Mystic Seaport is a gem of historic New England. 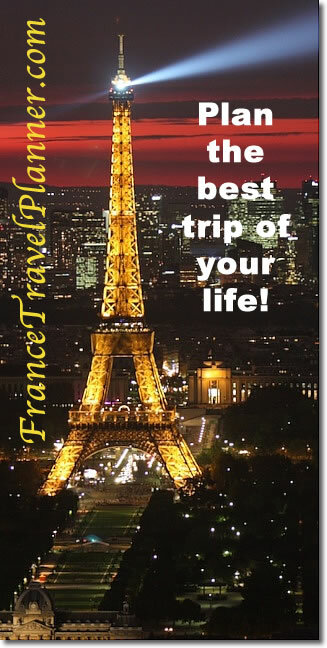 If you have any interest in the region, its history, or life at sea, spend a morning, afternoon or entire day (or two) here. 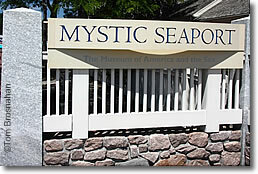 Mystic Seaport is a great place to come with kids, as they can climb aboard real sailing vessels, take a boat ride on the Mystic River, clip-clop around town in a horse-drawn carriage, and talk to the interpreters who can explain what went on in a 19th-century New England seacoast town. The stars in the night sky were the celestial maps for all mariners until a century or so ago. Mystic Seaport's Planetarium explains the significance of stars to sailors, and how celestial navigation worked. Want to see real boats being made by real boatwrights? The Preservation Shipyard on the southern side of the Mystic Seaport campus is a working shipyard where historic boats are repaired and preserved, and new boats built. You can watch the work under way from the gallery. Fascinated by whales? Visit the New Bedford Whaling Museum and Nantucket Whaling Museum. Above, the gate at Mystic Seaport. 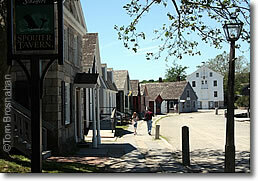 Below, the recreated 19th-century village.